All these are very interesting search terms, but we would really like to learn more about Mr. Strzok. 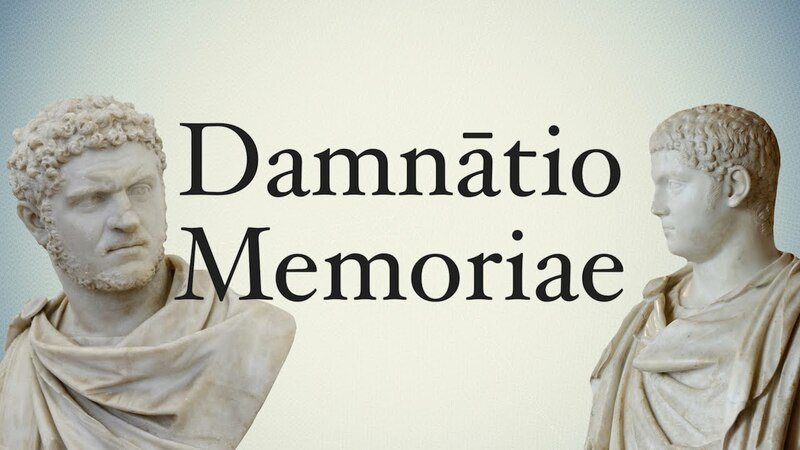 In history, this FBI’s tool of blocking the inconvenient information was called the “damnatio memoriae” and was used without any compunctions and broadly in Stalin’s Russia and Hitler’s Germany. The American idiom for this psychological device is quite straightforward but somewhat superficial and concrete: “Out of sight (and the website, we should add), out of mind”. I doubt very much that this dictum will work sufficiently in the case of Mr. Strzok and the panoply of the related issues connected with him. Dear FBI, the suspense and the expectations of the future revelations in your coming arias are quite high in this unforgettable masterpiece of a political opera. Sing! Sing! Sing! Please, contact us if you have any valuable information on this subject. M.N. : The issue of Clinton’s emails might very well has been used as a distraction, to deflect the attention and to divert the resources from Trump and his campaign. By whom? The role of the Russians is very well known and indisputable, but the ultimate players: the Germans? the Israelis? the Mafia? – remain a mystery also, and the most intriguing one. Were there any connections between these hypothetical players and Mr. Strzok? This is the hypothetical but not the unreasonable question, and we do not have any answers, or even the attempts to answer, or even the attention and the willingness to discuss this subject in depth, that it deserves, in the mainstream media. Not yet.